You want to get known the "Harz"? North Germany's largest mountaineous forest area. 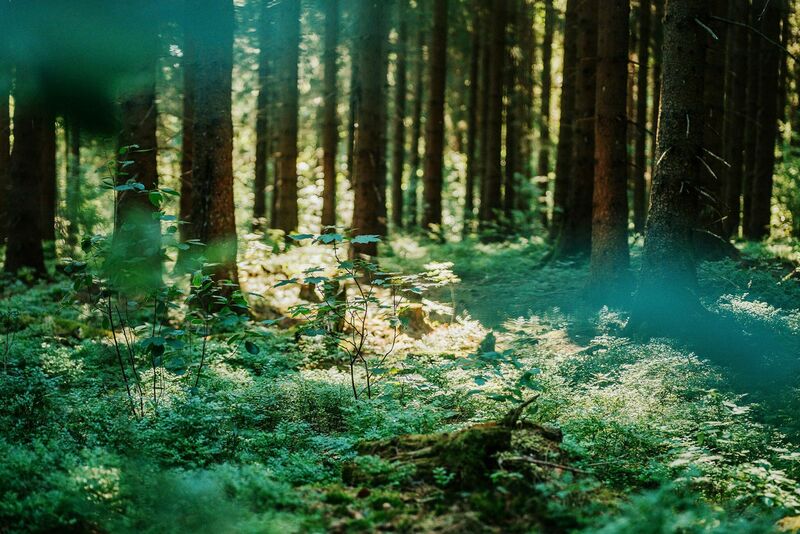 Untouched and unspoiled by any industry, free from polution - clean air with magnificant landscapes - this is "Harz". You may unwind in the nature, or take advantage of the plentiful of sportive activities in breathtaking untouched nature. Historic City Center of Goslar- UNESCO World Heritage! Goslar, with a history more than 1.000 years. 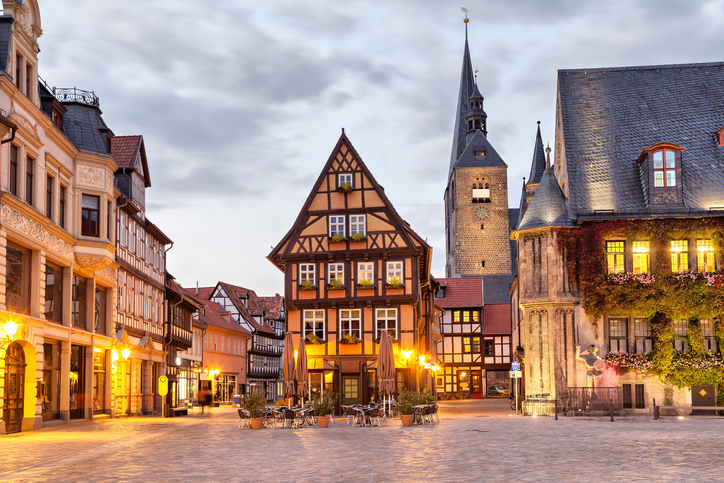 Emperors have had their residence in Goslar and city was appointed as UNESCO World Heritage. Walking though the city of Goslar is like a time machine - enyoing buildings and street from medieval times. a majority of streets are still build from cobble stones. Everything is full of history and storties to tell. But you will find many shops and boutiques from nowadays to discover and a wide range of restaurants and choices of typical local cuisine. Recommedable is to visit the historic imperial palace "Kaiserpfalz" the many timber framed houses in particular the street "Petersstrasse" and during christmas times the christmas market is a "must" to see. Another UNESCO World Heritage is the "Oberharzer Wasserwirtschaft". 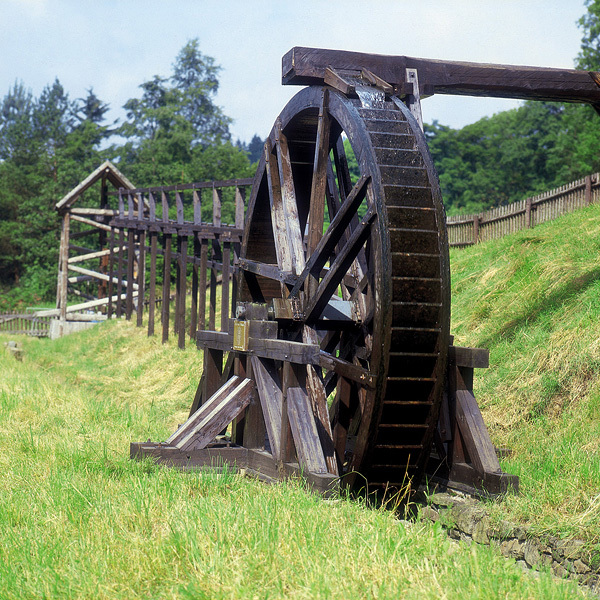 The Upper Harz Water Regale is a system of dams, reservoirs, ditches and other structures, much of which was built from the 16th to 19th centuries to divert and store the water that drove the water wheels of the mines in the Upper Harz region of Germany. It is a unqique system and was in use since the 16th century and with the assistance of water power it was possible to move large volume of earth and iron ore. The first modernised mining in the center of Europe. During the baroque period the HArz was the largest silver producer in Europe. The highest mountain in the Harz is the "Brocken" (literally translated this means "large chunk") with 1141,2 meter the Brocken is the highest mountain in North Germany. The Brocken and it's surrounding is mainly made out of granite. During Germany's seperation the Brocken was part of East Germany and was declared military restricted area and not open to the public. After the unification of Germany in 1989 the Brocken was made available to public again. 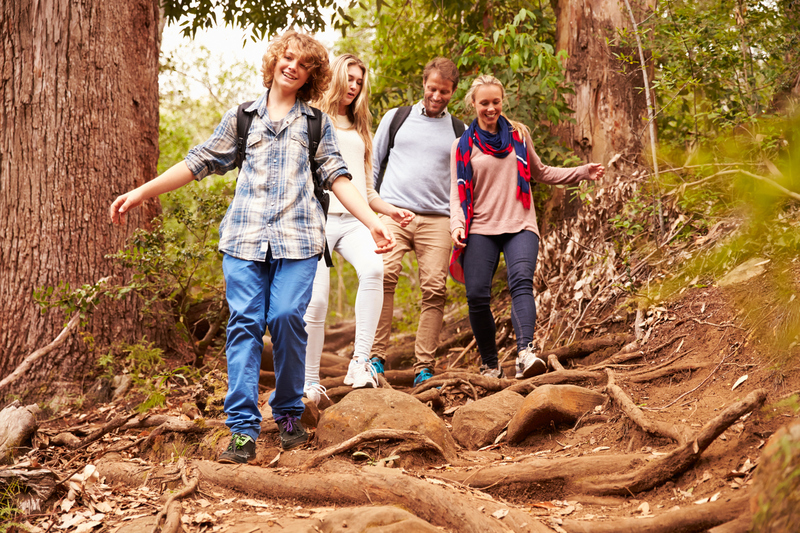 Today many beautiful hiking trails offer the possibility to climb up the Brocken or with the historic steam train "the Bockenbahn" offers daily connection from the city of Wernigerode, Drei Annen Hohne or Schierke a beautiful ride of the mountain of the Brocken. 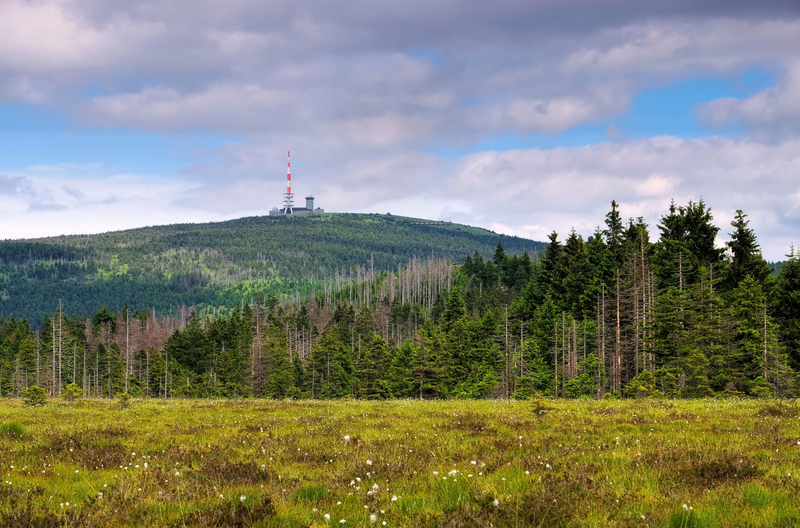 The Wurmberg is situated in Braulage and with 971,2 meters the Wurmberg is the second highest mountain in the Harz. In the state of Niedersachsen the Wurmberg is even the highest mountain. The Wurmberg offers an excellent infrastructe. In the middle of the city of Braunlage the modern ropeway lift brings you in cabins suitable for 4 persons in 12 minutes over a distance of 2,8 km up the mountain. 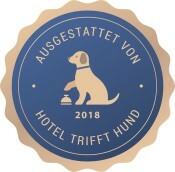 Dogs are also permitted to enter the cabins. 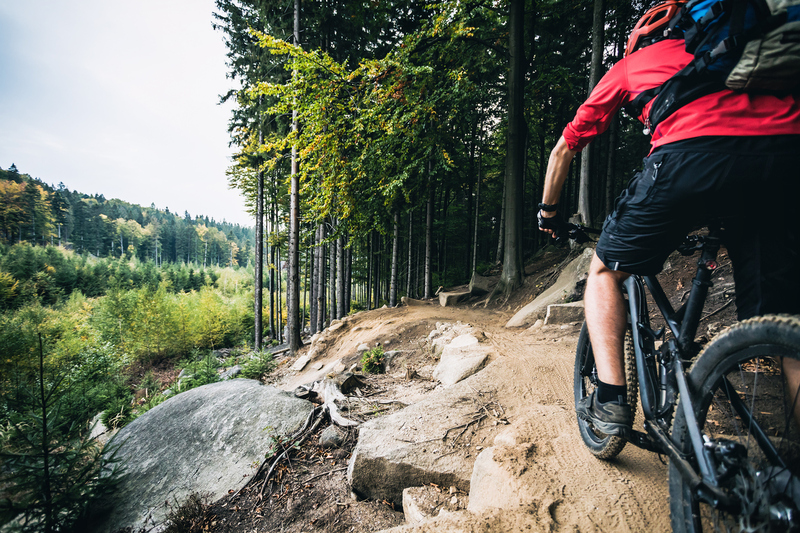 On top of the mountain you may take a rest at the restaurant or enjoy one the plentiful activities - either mountain biking at the famous Bike Park with 7 different trails offering: Freeride, Northshore, Slopestyle, Downhill andSingletrail. Or choice one of the manifold hiking trails or the new in-sport "Monster Roller". 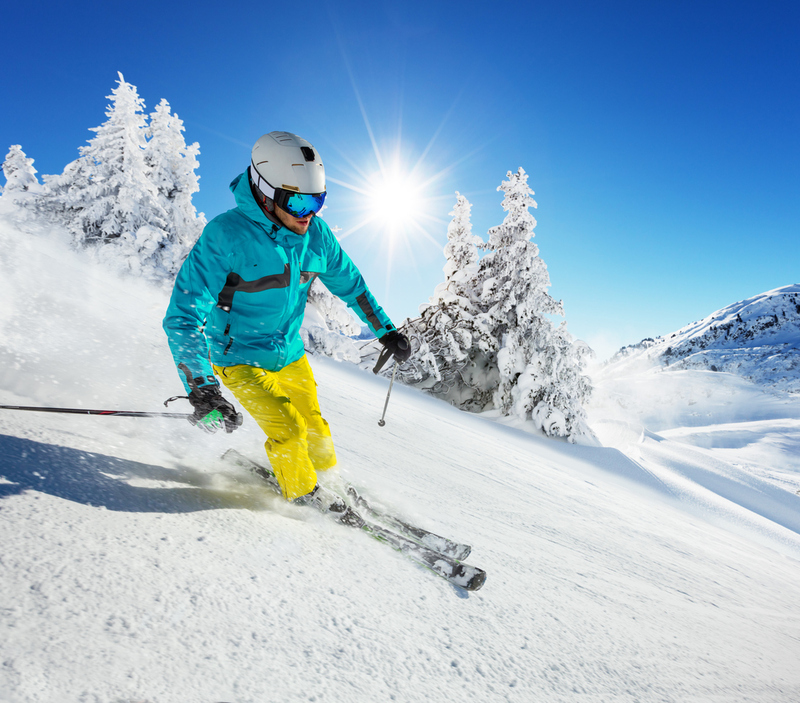 During winter times from December untill April the Wurmberg offers you snow-guarantee! Withlarge Alpin snow guns the Ski trails and downhill slopes are snow covered for skiing or snow tubing during December until April each year. Im Sommer sorgt der Bikepark Braunlage mit 18.000 Metern Streckenlänge für jede Menge Fahrspaß für Einsteiger oder Profis. Sechs angelegte, weitestgehend naturbelassene Strecken, die die spezifische Topografie des Wurmbergs nutzen, bieten ungebremstes Abenteuer in atemberaubender Atmosphäre mit einen wundervollen Ausblick. Oder Sie nutzen die „Monsterroller“ – der neue Trendsport und Downhill-Spaß: Überdimensionierte, stollenbereifte "Tretroller" mit Scheibenbremsen garantieren den ultimativen Kick für Groß und Klein. Die neue Bergerlebniswelt auf dem Wurmberg ist das perfekte Ausflugsziel für die ganze Familie! und vieles mehr....nach Ihrer Registrierung.